When you’re hiring a landscaping company, it’s important to find one that shares you vision of what you want to create in your outdoor space and that is able to provide the services that you want. You can figure out what a company is offering and whether it meets your needs by asking a few specific questions, such as these, when you’re going through the process of selecting a landscaping provider. 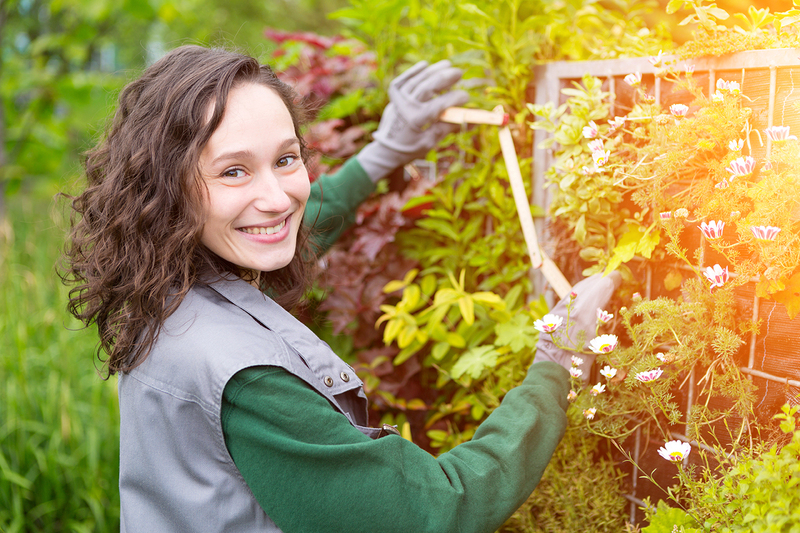 Are you a full-service or maintenance landscaping company? Not all landscaping companies do the same kinds of work. Full-service landscaping companies do design and installation work, as well as general landscaping services. Maintenance landscaping companies tend to your landscaping but do not design or plant. If you want more than simply cutting your grass or trimming your hedges periodically, then you will need a full-service landscaping who can then provide maintenance on the work that they do in your yard. It’s a good idea to hire a landscaping company with arborists on staff. Arborists can assist you with all of the things you have to do to keep your trees healthy, like pruning, and can also help you select the right kinds of trees for your space and determine the healthiest places to plant them. Arborists have special training and certifications because of the complexity of caring for trees, so select a company that can provide this service, so you don’t have to hire two different companies. You should ask this question of anyone who is working on your property. Landscapers can be particularly prone to injury, since they often have to carry heavy equipment and may have to climb trees. If the company is insured, you can’t be held responsible for any injuries that occur while the landscapers are performing their work on your property. Complete Landscaping is a full-service landscaping company in Tucson. Our family-owned business is licensed and insured, and we’re pleased to have arborists on staff to serve our customers. Learn more about our services by calling us at (520) 323-8918.